This weekend I went to The Sculpture Park for a touch of research and light relief. 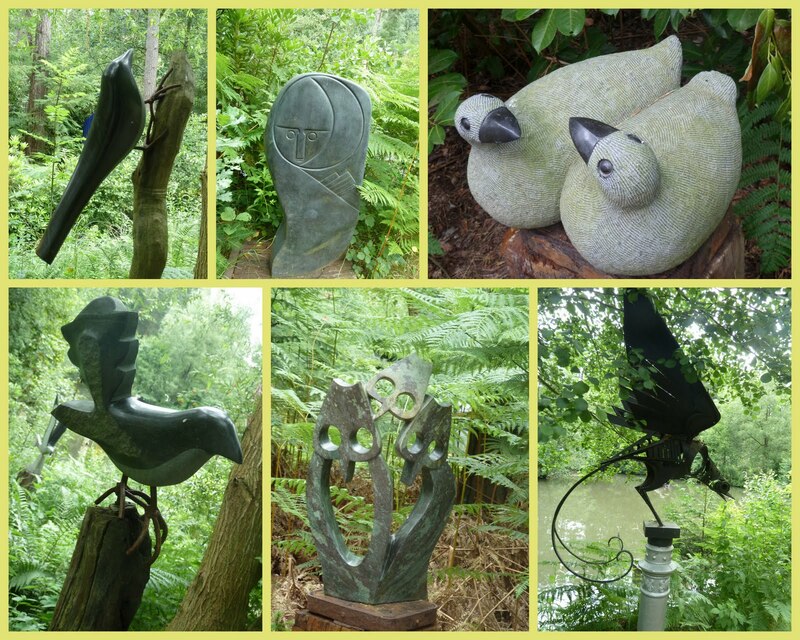 It is an amazing hidden treasure in Churt, Surrey with a diverse collection of sculptures from a breadth of artist working today. There are giant gorilla's and driftwood horses and an amazing group of circus elephants, which is where I had my lunch. My personal favourite were the birds and they were everywhere you looked. 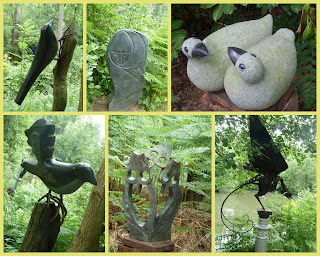 It's a fantastic place to follow the trails and catalogue hundreds of pieces of artwork or get lost and become engrossed in the beauty of the trees with the sculpture providing a neat backdrop.